The agave is a Mexican plant that has been part of our history. The Az-tecs used this plant to produce „agua miel“ or „pulque“. The Spaniards introduced destillation methods which enable the Aztecs to produce Mez-cal. 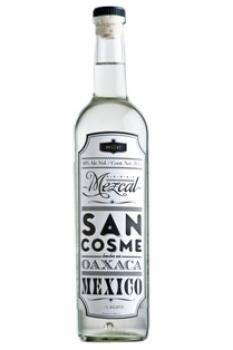 The word Mezcal comes from Nahuatl melt and ixcalli, the combinati-on of both words means „oven cooked agave“.